Die Walküre is the second opera in Richard Wagner’s epic four-part Ring cycle, loosely based on Norse mythology. Unforgettable characters—gods, heroes, and monsters—live at the heart of this story, which has been brought to life by Keith Warner in a revival for London’s Royal Opera House. An outstanding array of international Wagnerian specialist singers perform some of the Ring’s musical highlights, including “Magic Fire Music” and the electrifying “Ride of the Valkyries,” in this beautifully conducted piece by Antonio Pappano. Sung in German with English subtitles. Includes two intermissions. 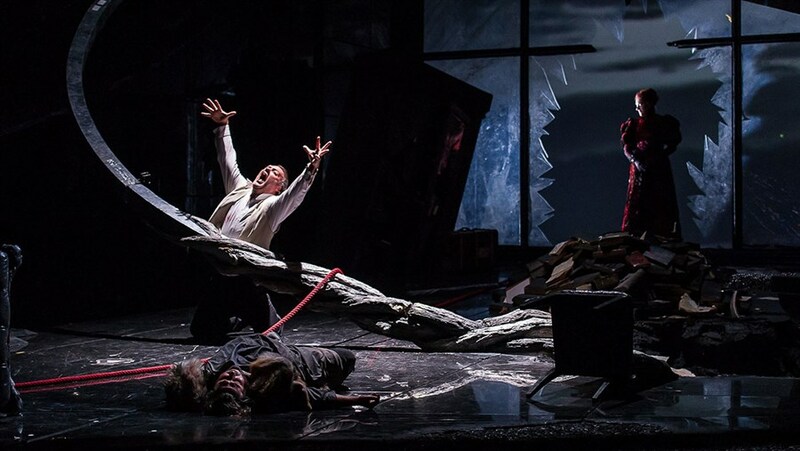 Performance on Screen: The best operas, ballets and plays performed by internationally renowned companies.